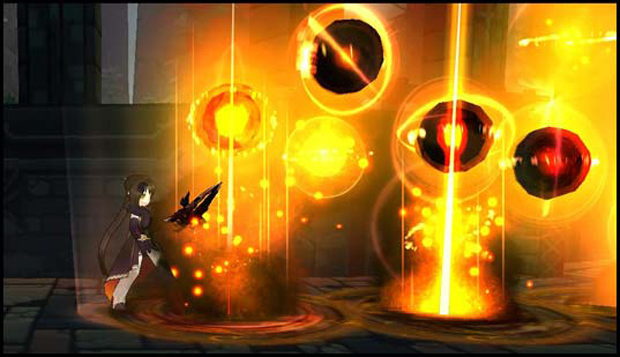 Driven by the despair of her lost brother Ran, Ara Haan is offered a new level of power by Adel of Altera with the understanding that she will use the title of Yama Raja, ruler of the underworld, for the forces of good. 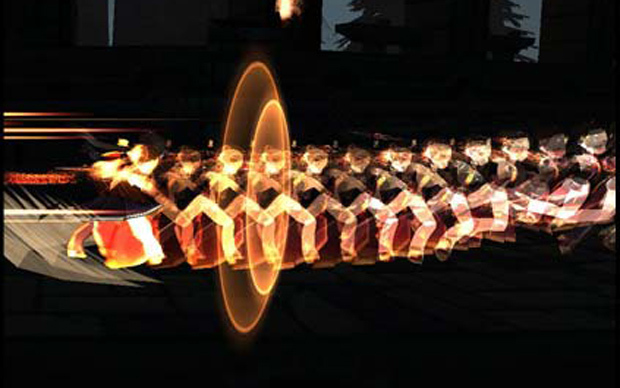 With the Yama Raja class unlocked, players can now master the devastating Rakshaha Arts, unleashing Purgatory as a ultimate combination of four special skills. 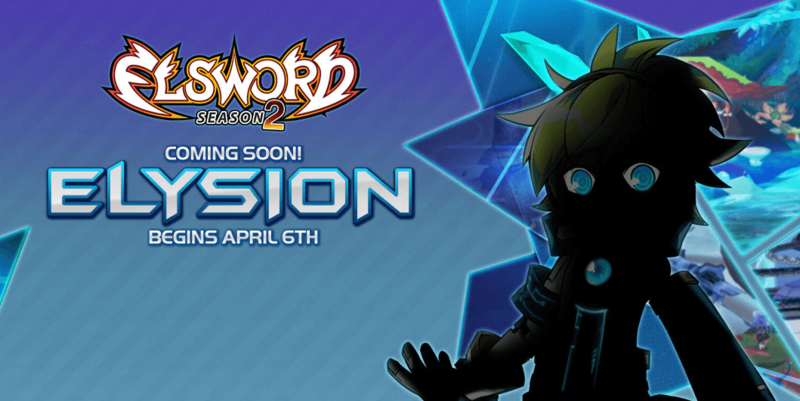 Join the Elgang now at en.Elsword.com!